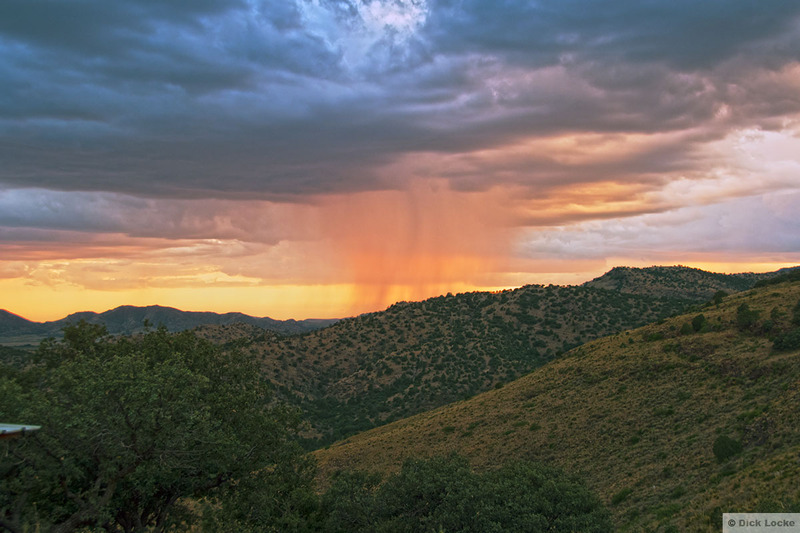 These images are from the Davis Mountains on my 2015 trip. My brother Phil joined me on this trip. 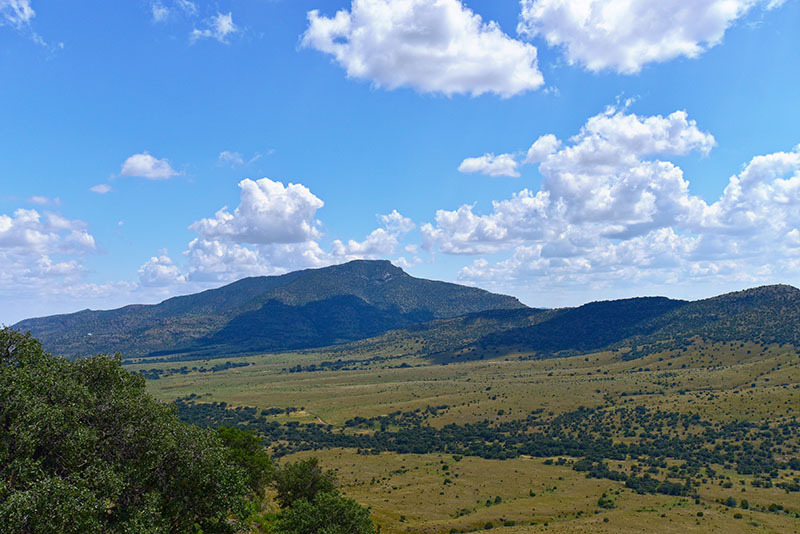 My main Davis Mountains Scenic Pictures page is here. 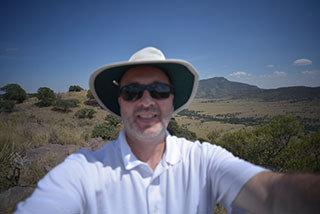 The 2015 trip Astronomy Pictures are here. We had way too much rain for my tastes, but it did give us an opportunity to "focus" on daylight photography. I also have a time-lapse movie of this storm blowing up: Time Lapse: Nikon D750 & Storm Blowing Up over Blue Mountain. This was shot with the Nikon D810A camera, Nikon/Nikkor 24-120mm VR lens at 24mm, f22, 1/125, ISO 1600. Things were pretty green on this trip due to all the rain. This was the scene on our first day... Kind of cool looking, but rain wasn't what I hoped for. 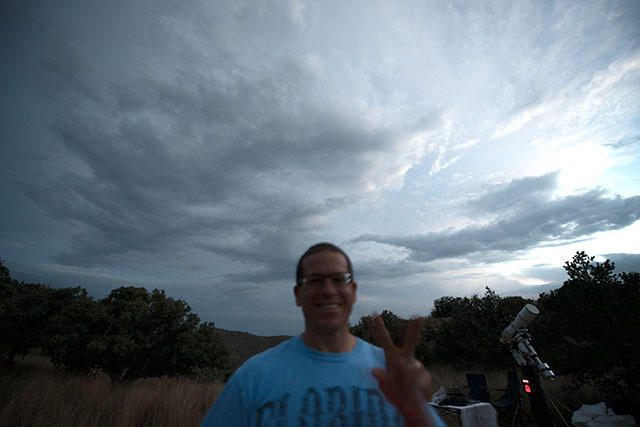 I set up 3 cameras for time-lapse that night, only to hear rain pelting the cabin around 10:30 p.m. So, a panicked retrieval & dry-off followed. Like I said, a lot of rain on this trip. 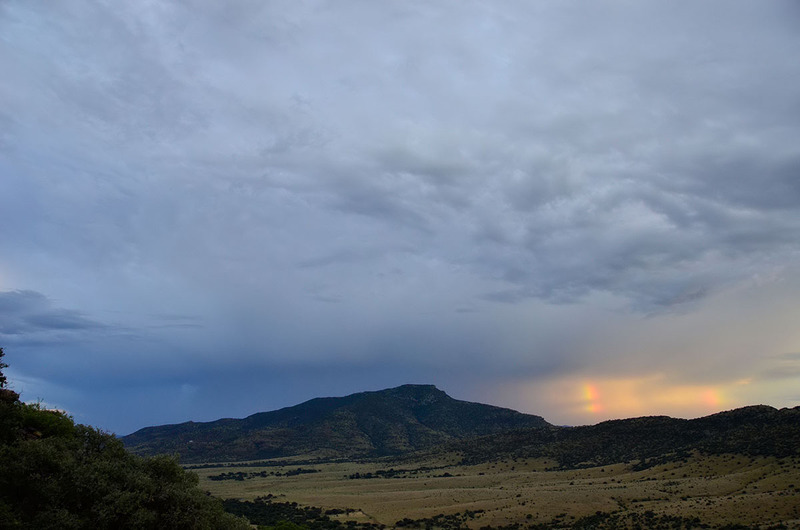 We waited out the storm on 9/8/15 hoping for an awesome rainbow... This was the best we got! Better Rainbow Pictures are Here! 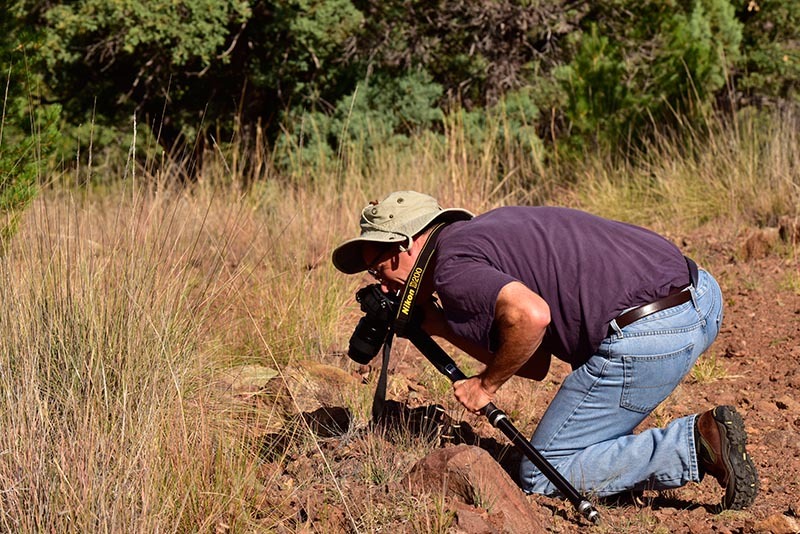 ...and the roadrunner (seen towards the bottom of my West Texas Bird page) said "meep meep!" 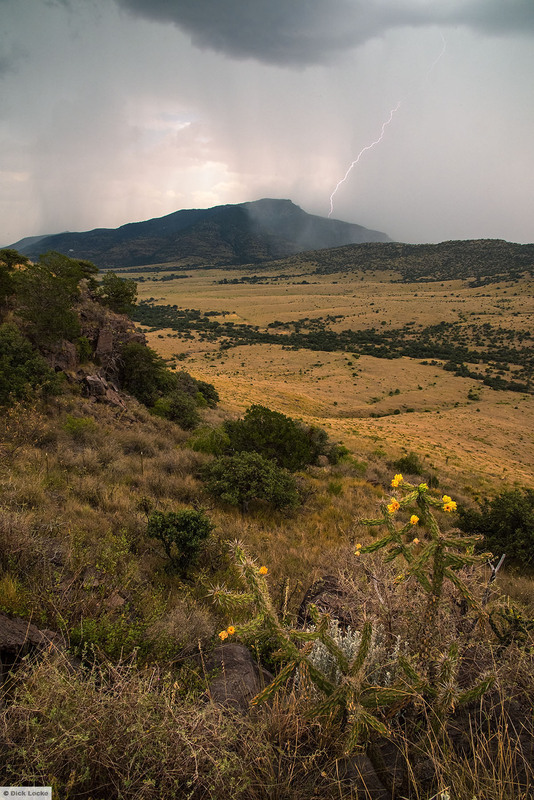 This was from the Chihuahuan Desert Nature Center and Botanical Gardens outside of Fort Davis, TX. Nikon D810A, 200mm macro lens at f7.1, 1/1000s, ISO 640. 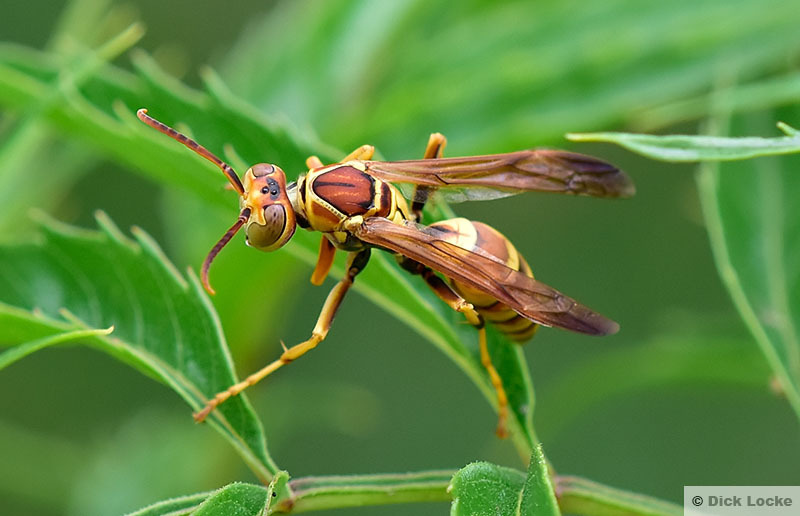 Other common names include Paper Wasp, Paper Nest Wasp (any member of genus), Northern Paper Wasp, Golden Paper Wasp (both for P. fuscatus), Red Wasp (P. annularis or carolina), Common Paper Nest Wasp (P. exclamans), Texas Paper Wasp (P. apachus) according to the Bug Guide. See more on my Wasp Page. 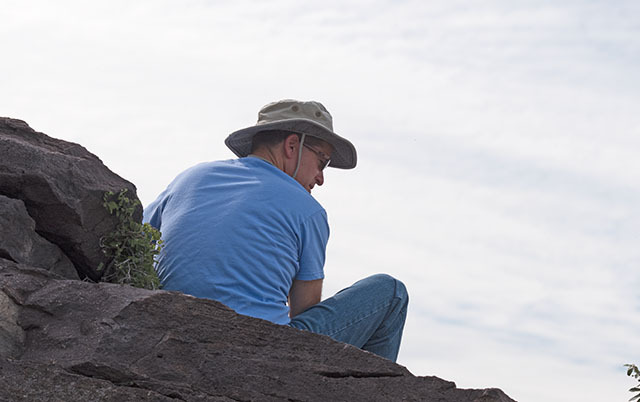 This guy showed up while I was shooting bees on the 2015 Davis Mountains trip. He was severely back-lit, but with some extreme Photoshopping I was able to end up with this image. 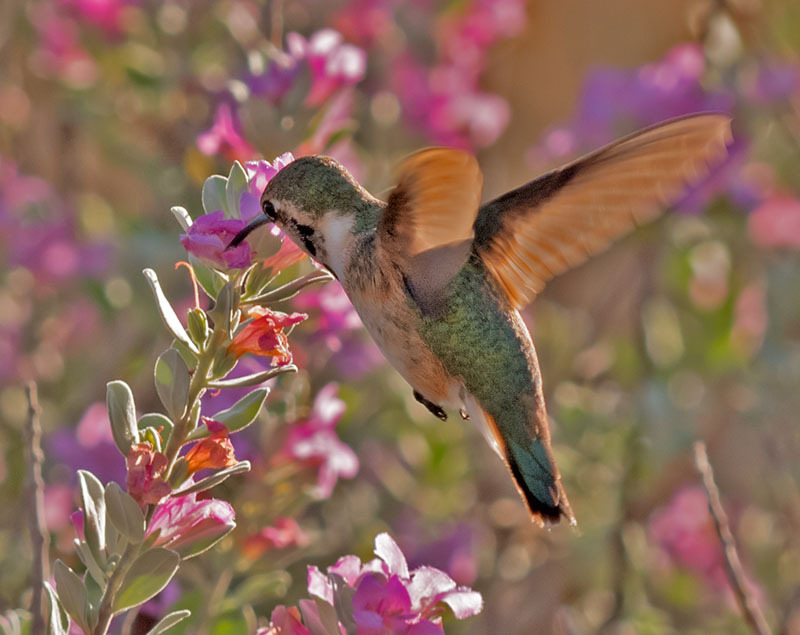 My main hummingbird page is here.